Numerous students were recognized at the Features Pageant March 6. 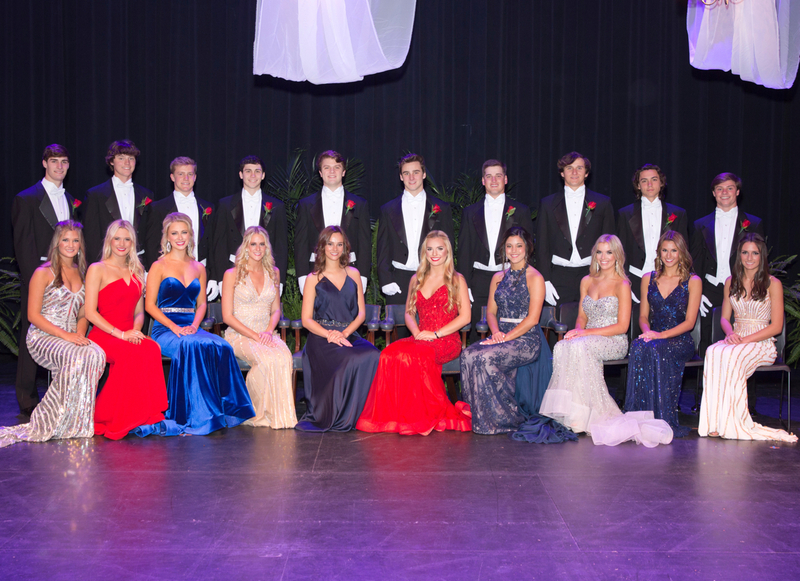 The annual event honors Mr. and Miss Jackson Academy, class favorites, beauties and beaux, and other special awards for seniors. For a look at photos from the event, visit Jackson Academy’s Facebook page.